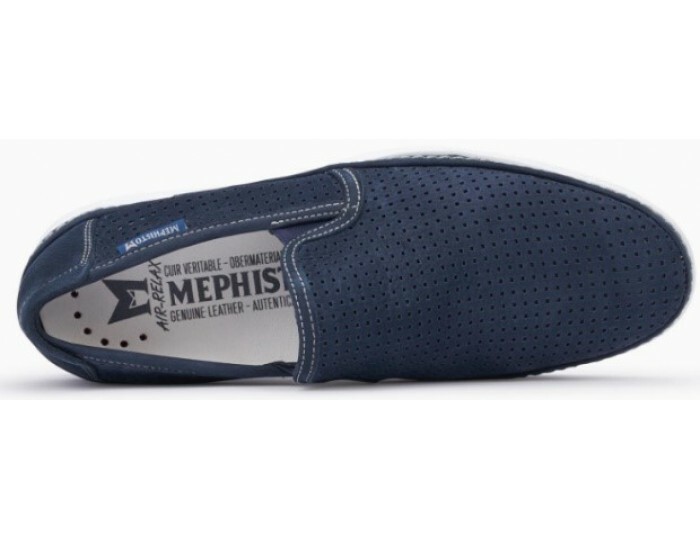 This extremely light MEPHISTO men’s Slip-On in a casual modern look will accompany you all through the summer with a light and airy feel. 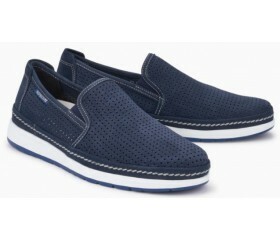 Elastic stretch elements on the sides of the Slip-On allow it to be slipped on and off effortlessly. 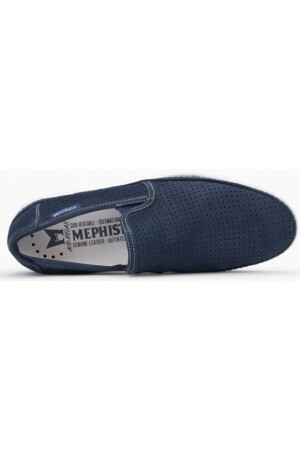 Its perfect fit guarantees the highest wearing comfort. 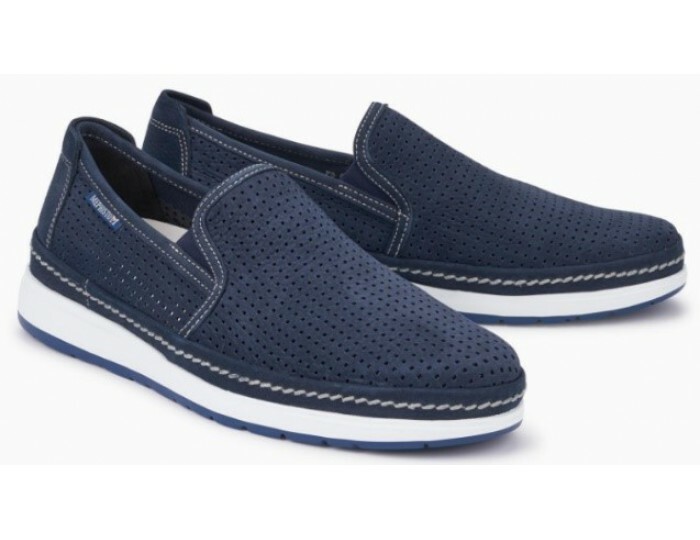 The high- quality calfskin of this summery moccasin has an elegant perforated pattern. The distinctive seam running all the way round gives it a stylish, casual look. 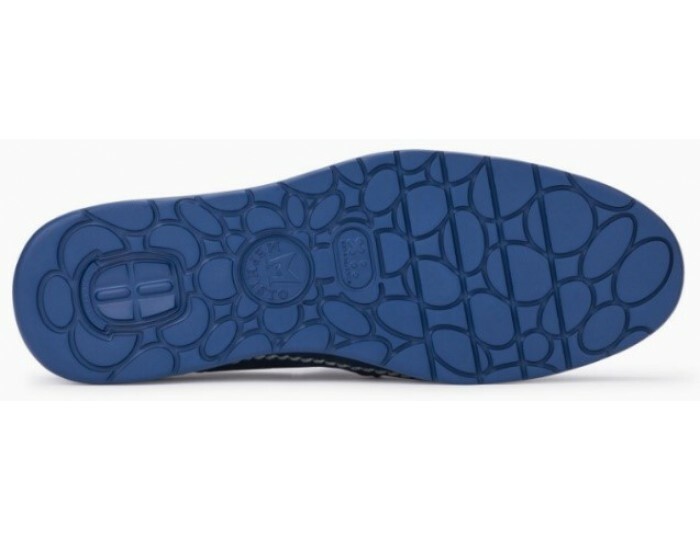 The SOFT-AIR TECHNOLOGY integrated in the exchangeable AIR-JET insole combined with the inbuilt shock absorber reduces hard tread impacts to an absolute minimum, ensuring downy-soft, fatigue-free walking. 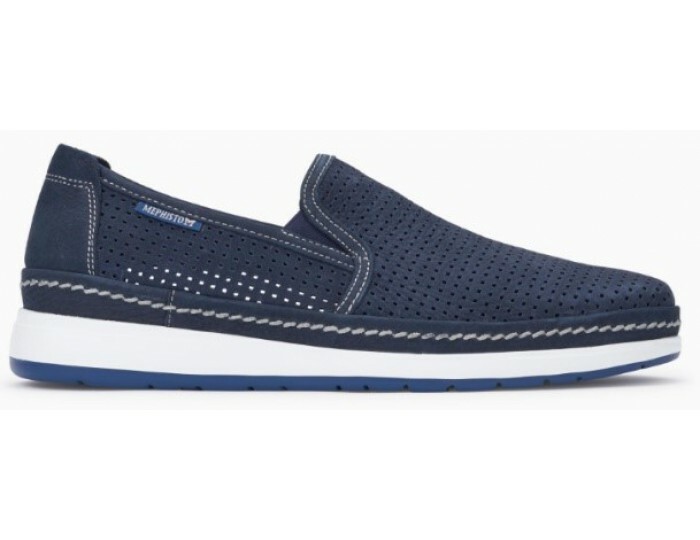 The two-tone sole with ULTRA-LIGHT technology guarantees ultra-light walking pleasure.